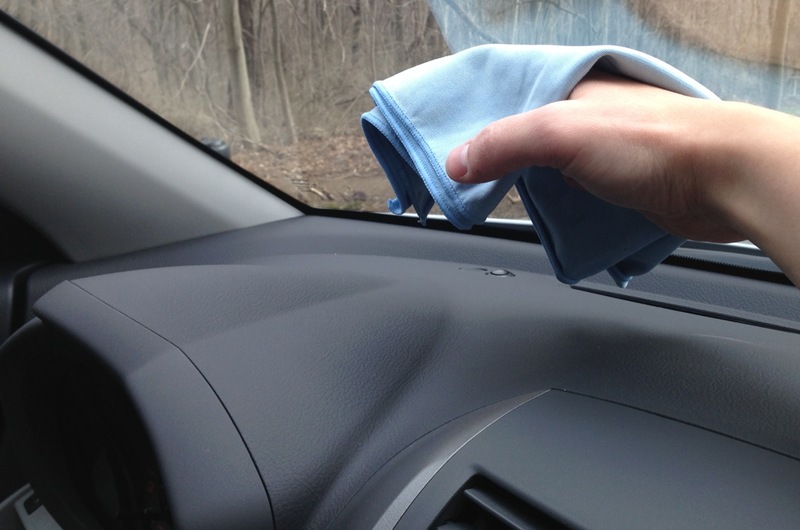 For those of us who live in colder climates, the winter time is brutal for keeping your car cleaned. It only takes one drive down the road to completely spoil a freshly washed and waxed vehicle. Adding to the difficulty is the perpetual cold weather which can restrict how frequently you can wash your car at home. 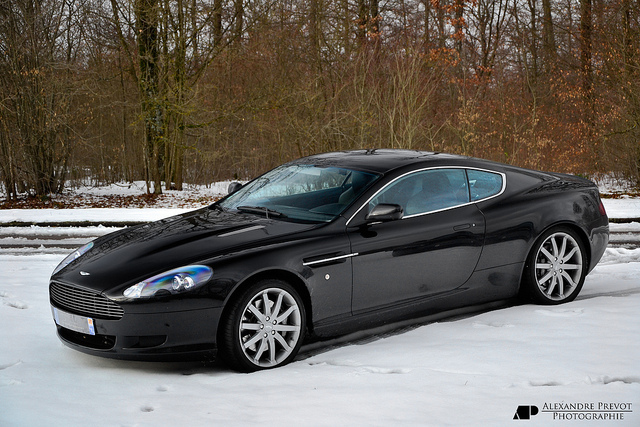 Although, any auto enthusiast will tell you that not even the most brutally cold and snowy winter will stop them from keeping their car in its best shape. So, we’ve put together a list of our top tips for washing your car during the winter months. The majority of car care products on the market today are optimized to work at temperatures of 50 degrees and above. We all know that 50 degree temps can be a rarity during the winter, so your next best option is to wait for a sunny day. This will allow the car panels to warm up and enable the active ingredients to be most effective during the cleaning process. It also lessens the chance of having a formula freeze on contact with the paint. 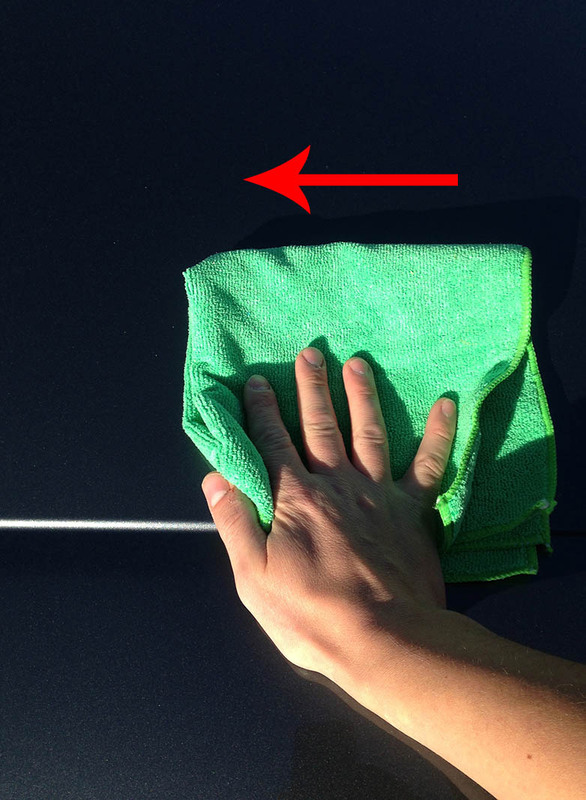 Waterless Car Washes enables anyone to clean their car without a hose and bucket. Again, these formulas can be affected by very cold weather (sub 32F), so it’s best to find a location where the temperature is more evenly regulated. You may want to consider heading to your local mall or shopping center where they have a covered parking garage. This will get you out of the wind and the temperature should be a few degrees warmer inside. 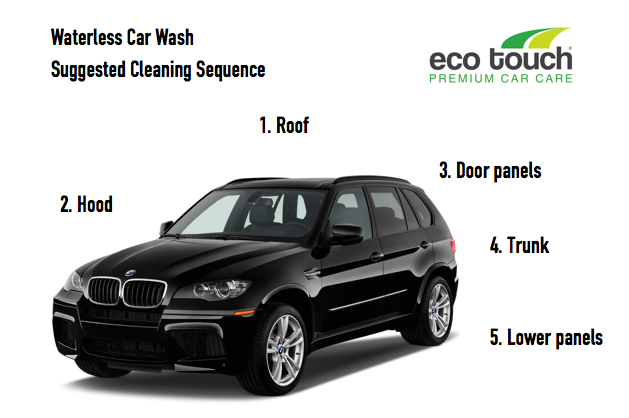 Eco Touch Waterless Car Wash is a spray and wipe cleaner which can be used during the winter time. Here is New England it’s not an uncommon sight to see cars lined up at the automatic car wash after a big storm. The sad reality is that the minute these people drive away, their cars will be covered in the same mud, salt and sand they went in with. You see, during the storm, crews have been out for hours covering the roads with salt and sand. Once it’s all over the snow starts melting and creates a big slushy mess of contaminants just waiting to cling to your vehicle. Typically it’s better to wait a few days after a storm to go through the car wash. By that time the majority of contaminants have already left the road and you’ll have a lesser chance to picking them up on your vehicle. After your car has been cleaned, be sure to apply a wax for even greater protection from the elements. Not only will it give your vehicle a brilliant shine, but it will also keep your car cleaner longer. Durable polymers and natural waxes such as carnauba will form a protective barrier on the car’s paint which will last for at least a month. You may even notice that water will literally bead right off the paint. In the wintertime, a spray wax would be your best bet since they are much faster and more convenient to apply. Eco Touch Quick Wax takes only 15 minutes to apply. Safe for all exterior surfaces.